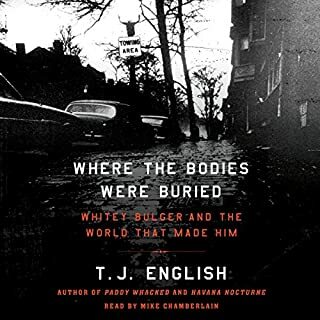 In the early 1960s, uncertainty and menace gripped New York, crystallizing in a poisonous divide between a deeply corrupt, cynical, and racist police force, and an African American community buffeted by economic distress, brutality, and narcotics. On August 28, 1963 - the day Martin Luther King Jr. declared "I have a dream" on the steps of the Lincoln Memorial - two young white women were murdered in their Manhattan apartment. Dubbed the Career Girls Murders case, the crime sent ripples of fear throughout the city, as police scrambled fruitlessly for months to find the killer. A real eye opener, I find this kind of crime book so engrossing. I have a bit of a morbid curiosity for mafia history and this didn't disappoint. It did however make me feel a little sick. 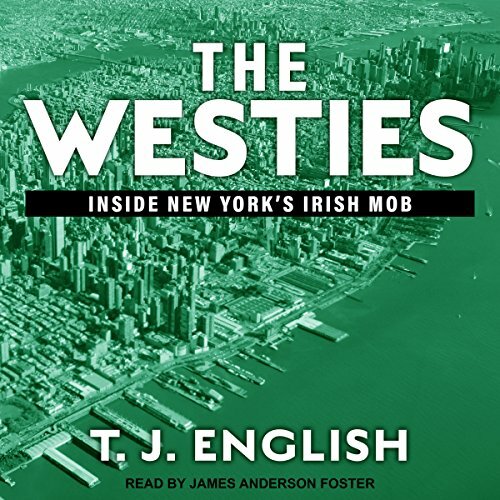 Excellent listen from start too finish had me on the edge of my seat "bravo"
A stunningly-detailed recounting of the rise and fall of The Westies in New York's Hell's Kitchen from the '50s to 1980s. 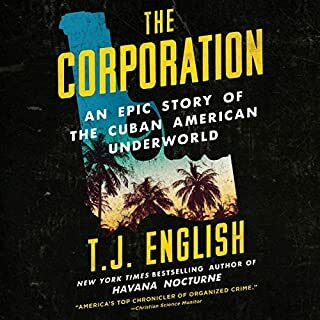 The write has done his research in astonishingly details, as he is able to recount stories and events that would only be remembered by those who were in the situation at the time. With a lot of supporting character, English helps you to identify each major player involved without getting too bogged down in explaining who has done what, while also keeping the narrative running. The only downside is that he reveals the book (and Westies) climax in the first chapter, thereby colouring your view of the whole story. So skip the first chapter if you download this audiobook. These types of books are often hit and miss but this is one of the good ones. The type of story that has you so interested you start Googling the real life characters to see what they looked like. Recommended. On so many levels I have enjoyed this book. Educational and really interesting. Highly recommend and really enjoyed the narrator James Anderson Foster. 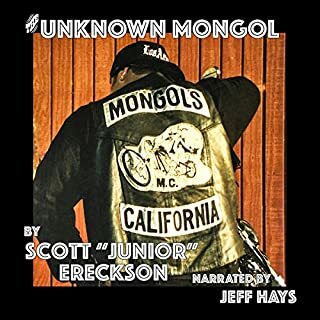 great audio book five stars from me. 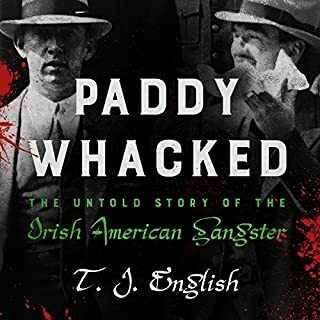 Very interesting read about the Irish American mob. 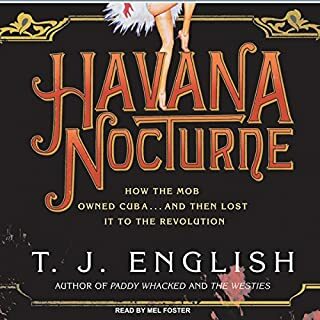 slow start but then it kicks of with an increditable, well researched , well written and narrated tale of a criminal gang I had never heard of. 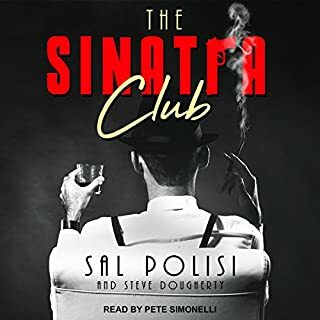 very good audio book. keeps you wanting more after every chapter. Well written and spoken.